Fans of Harry Potter should consider this spiffy Harry Potter Metal PU Leather Hat. 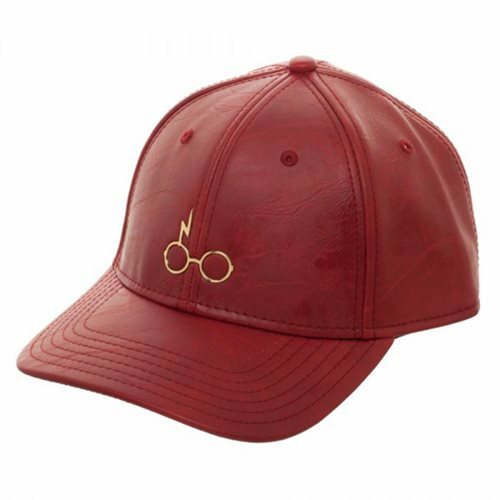 With a metal logo which displays the iconic image of Harry's glasses and scar, this hat is a must have for all admirers of the legendary wizard from Hogwarts. This hat will fit most adult heads due to the adjustable back.